Jones returns to the club at the end of September for a second stint and will walk straight into the club as captain. 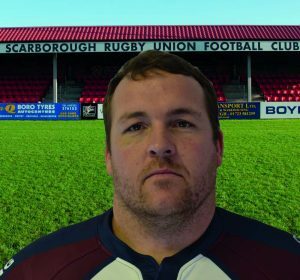 Matty Jones is Scarborough RUFC’s new skipper The Kiwi isn’t fazed by stepping in at the deep end. “We have some derbies too, which will make for some great games at home this year. “I can’t wait to get over and just stuck into it with the boys.